We have been chosen by the Institution of Engineering and Technology (IET) as a finalist for their 2018 Innovation Awards. Out of 350 entrants we have been shortlisted in both the Start-up and Cyber Security categories for our rapid digital forensics triage tools. The IET 2018 Innovation Awards will be presented in London on the 14th of November. See the full shortlist. 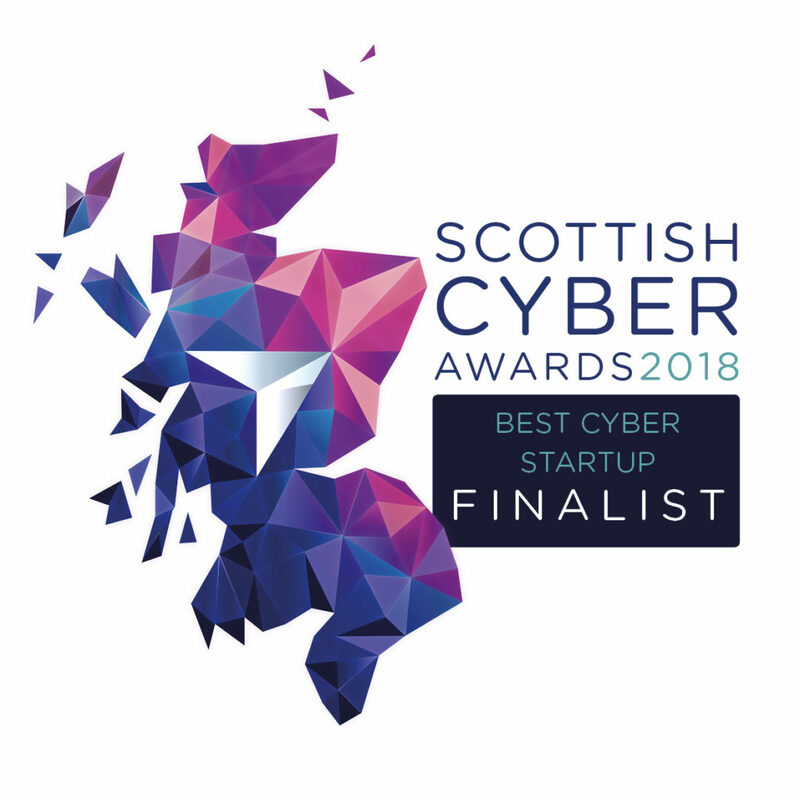 We are also delighted to have been shortlisted for the Best Cyber Start Up in the Scottish Cyber Awards 2018. The Scottish Cyber Awards will be presented in Edinburgh on November 28. See the Best Cyber Startup finalists. The Scottish Cyber Awards is a flagship event which every year recognises the innovators, pioneers and leaders in Scotland’s Cyber Security Industry.